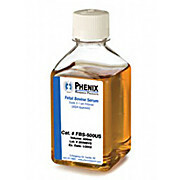 We offer excellent prices on cell culture reagents as well as fluorescent and chemiluminescent substrates. 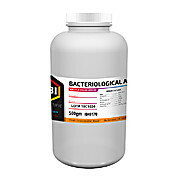 Be sure to check out our USDA approved fetal bovine serum, which is also mycoplasma tested and virus screened. 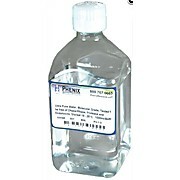 Fetal bovine serum is the primary growth media for cell cultures across many industries and research entities because it has a high concentration of embryonic growth promoting factors.